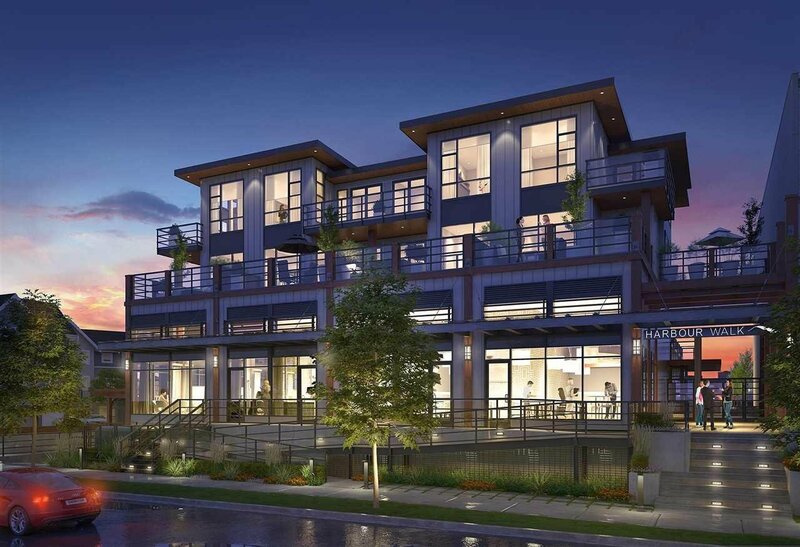 Welcome to Harbour Walk - a collection of luxury homes in Steveston! 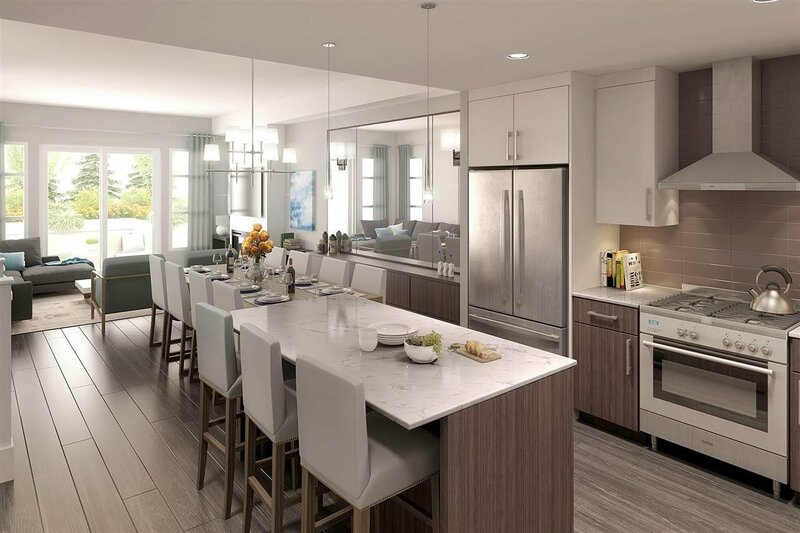 With bright, open layouts, stylish design, high quality appliances & more. This ground-level home offers space, privacy and a townhome feel with a spacious patio - perfect for families with kids or pets. 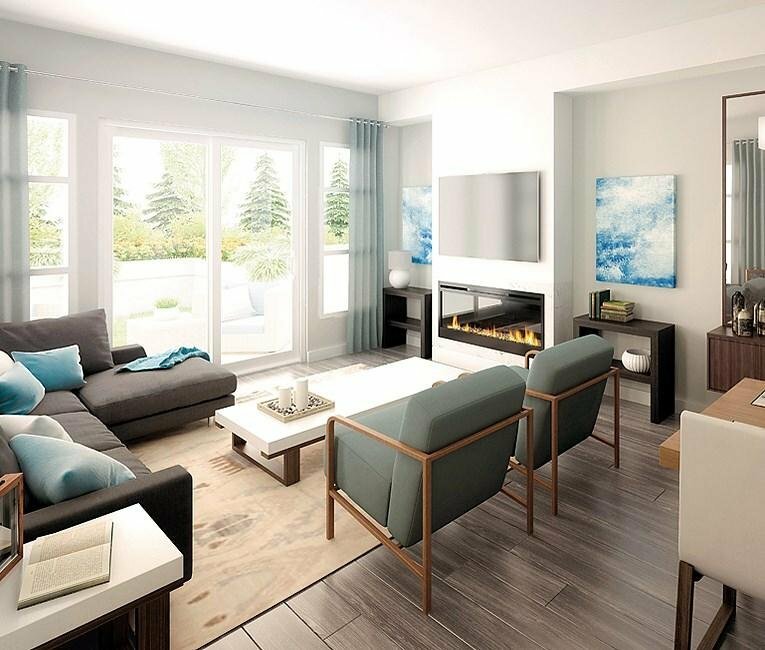 This two-level, 2 bedroom AND DEN home is a great next step for those moving up from an apartment or downsizing. From quartz countertops, undermount sinks and upgraded appliance package, no detailed was spared. 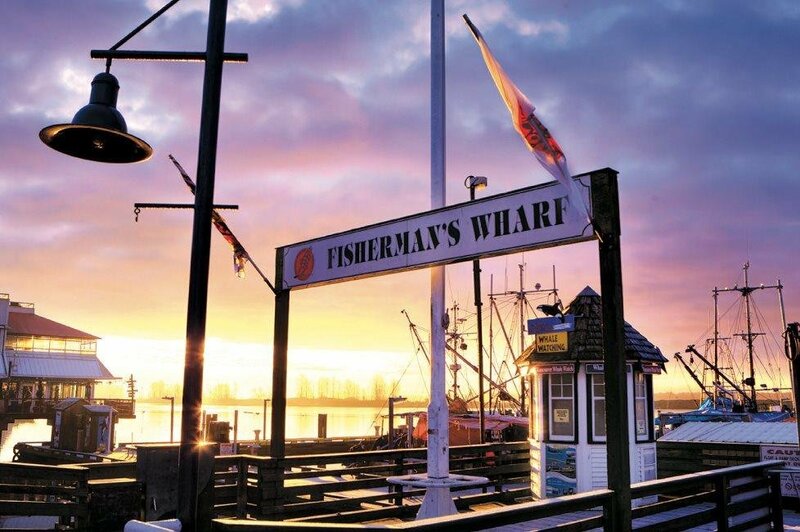 Situated in the heart of Steveston’s London Landing - a spectacular, yet quaint waterfront community. 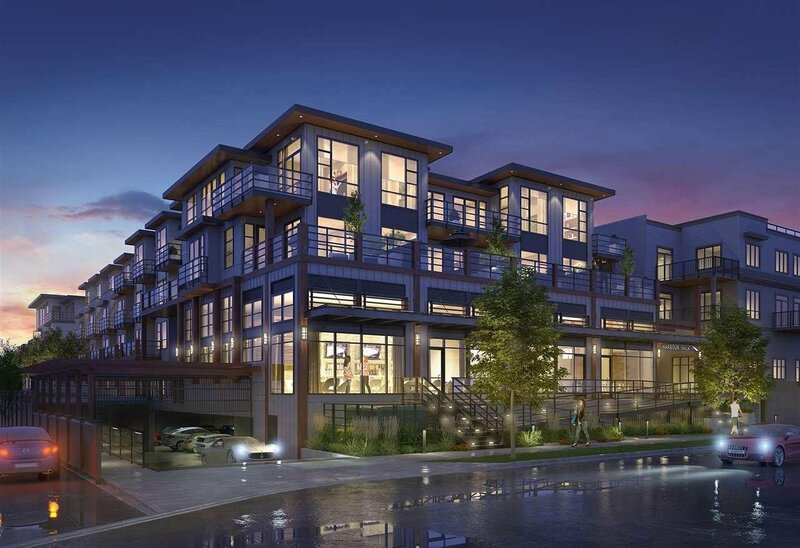 Steps from renowned schools such as Montesorri Academy, Homma Elementary, R.A McMath Secondary and more. 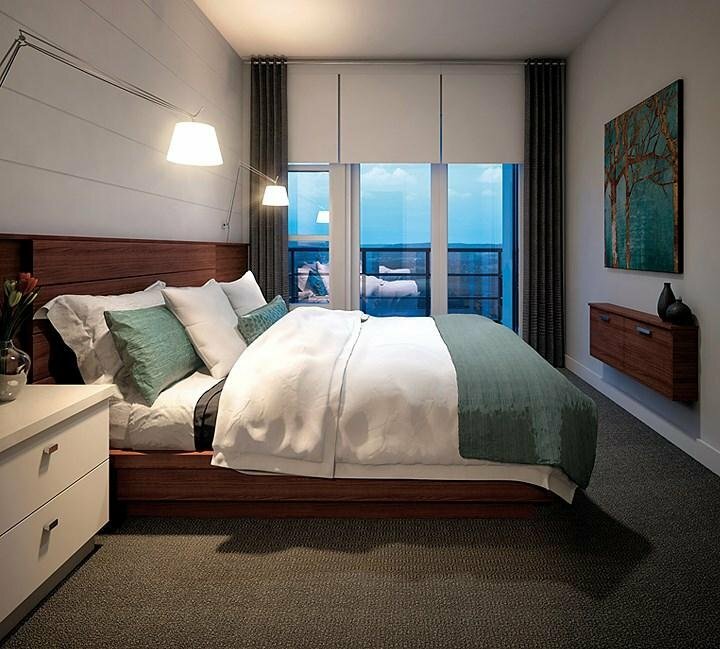 Easy access to daily amenities, transit, community centre and more.